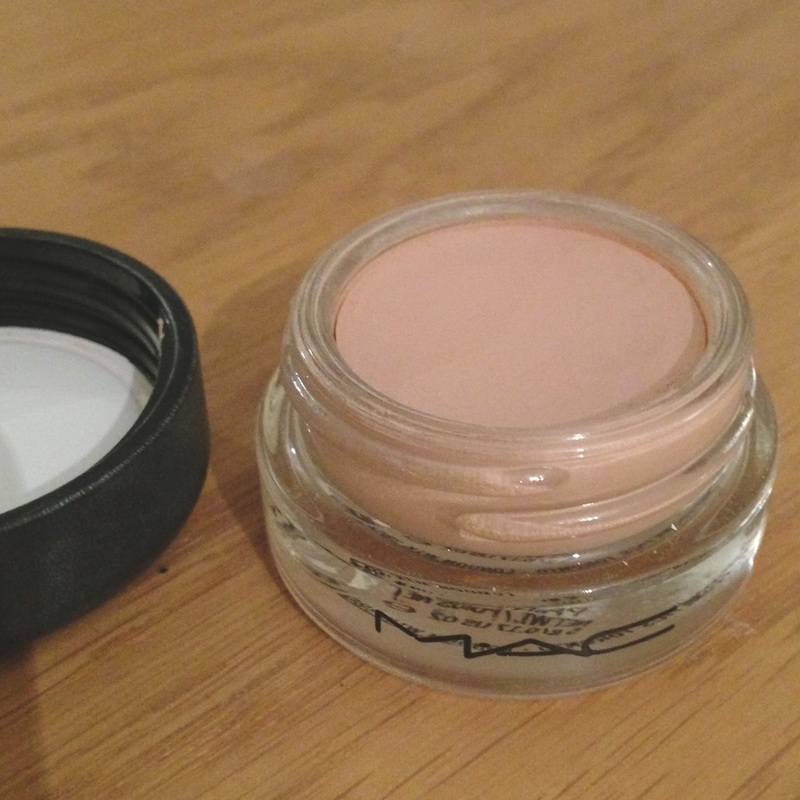 I was intrigued by the MAC paint pots after seeing them recommended by a few Youtube bloggers. I wanted to have a product that could act as a primer as well as a base colour for eyeshadows so I decided to try the painterly shade. A number of youtubers had said that painterly was perfect as a base so I took their recommendation. I was hoping that it would be a bit brighter on the eyes and really make eyeshadows pop when they were applied over, however I was left quite disappointed. I am not that keen on the colour actually, it just reminds me of my concealer colour and makes my eyes look quite dull. I also do not notice any difference in my eyeshadow when it is applied over. It is supposed to brighten the colour and make it last all day, but I couldn’t tell any difference. Also, I have found that it dried my eye lids out horribly. For a few months I had extremely dry skin beneath my eyes and on my eyelids and for a while I thought it was either my moisturiser, concealer or this. After stopping using each product intermittently, I realised it was this that was causing irritation. So I have actually stopped using the product altogether and really would not recommend them to anyone. 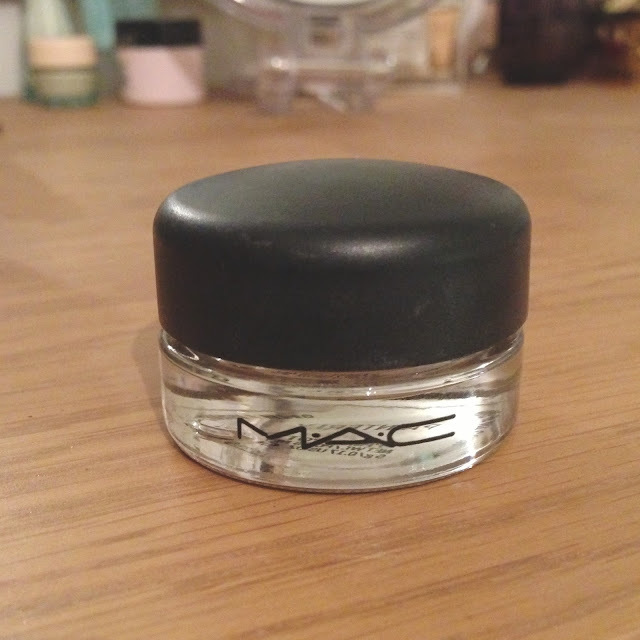 Such a shame as I love MAC but I really didn’t love this. I know there are lots of better colours though, so maybe try one of those if you would prefer a more vibrant colour. Has anyone else had trouble with this irritating their skin or just me?